Fruit peels have amazing health benefits. 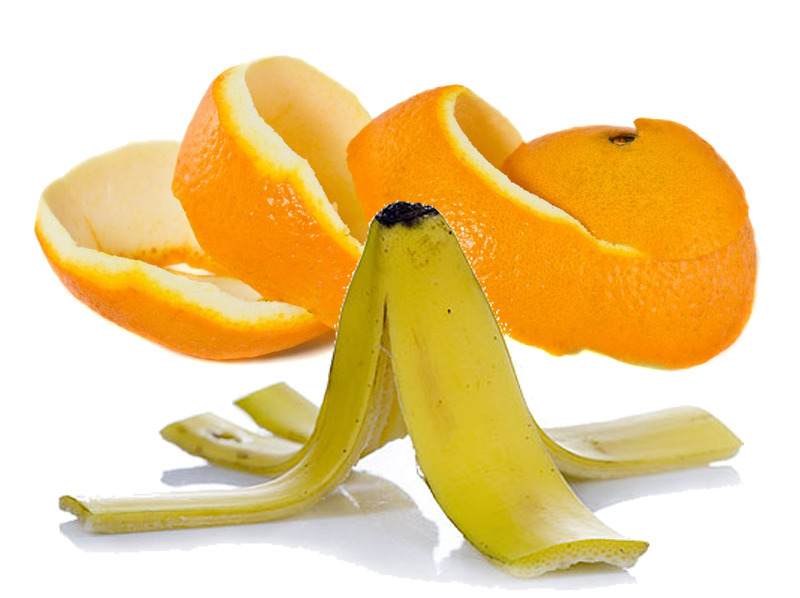 Fruit peel or as many know, fruit skin is the outer, protective covering in fruits. Besides its outer cover protect underlying edible portion of fruit from harsh environment factors as well as micro and macro organisms, it indeed holds some of vital health benefiting constituents like dietary fiber, it also contributes to numerous health and dietary benefits. Some of them are as discussed below. Orange They contain chemical compounds of anti-cholesterol that helps to alleviate the harmful cholesterol in the body and reduces the risk of athesclerosis as a result of the accumulation of cholesterol. Also it contains a high amount of fiber that protects against irritable bowel syndrome. Lemon They contain bioflavonoids that reduces the oxidation processes in the body and helps to get rid of the body toxins as it is a very good liver detoxifier. Watermelon It contains a high amount of the amino acid, which increases the blood circulation in the body and lowers blood pressure. Mango It is rich in anti-oxidants like carotenoids, anthocyanin and polyphenols which are anti-aging. Has a role in prevention of rheumatoid arthritis and some type of cancer and also diabetes. Pineapple Pineapple’s inner crust, has seeds in the harsh part of the pulp, since these seeds contains a high amount of omega 3 benefits, also rich in proteins, fiber, carotenoids and anti-oxidants. Banana Plays a major role in alleviating depression. Is rich in amino acids that stimulate the secretion of Serotonin, responsible for improving the mood, as it contains antioxidant Lutein, necessary to protect eye cells from damage of exposure to ultraviolet radiation, which leads to infection. Peanut crust It helps in cardiovascular health. Kiwi They contain chemical compounds anti-flammatory and anti-allergic property.